When you initially suffered your injury at work, it may not have seemed like a big deal to you. Yes, the injury hurt, but you went to the doctor, had tests done, missed some work, and now you are recovering. However, all of a sudden you have medical bills rolling in, have lost work time and wages and the potential for more medical treatment are there, and you are not sure who is responsible for paying all of this. You thought worker’s comp would help you out, but the process has been very confusing, and there have been denials of your claim. What should you do? 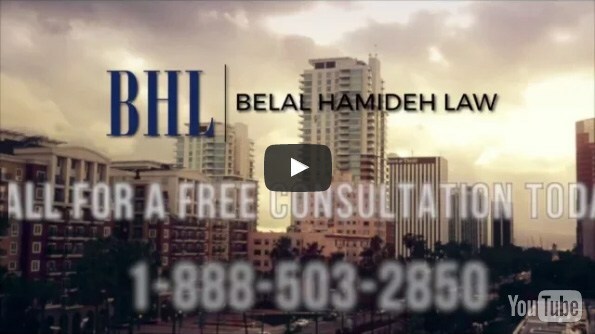 What you need to do right now is call us at Belal Hamideh Law so you can hire a worker’s compensation attorney in Long Beach to get results for you. Our first goal is always to ensure that you get the proper medical treatment you need at this time. You should not be fearful of seeking treatment because you are worried about denial of claims or that there could be retaliation from your employer because you filed a worker’s compensation claim. It is our job as your lawyer to make sure you get treatment and care required and that the responsible party pays for your treatment according to the law. We will stand up to the insurance companies and other parties involved to make sure you are taken care of properly and your medical expenses, now and in the future, get paid. As your worker’s compensation attorney in Long Beach, we at BelalHamideh Law will work to make sure the benefits that you are legally entitled to are supplied to as quickly as possible. If you miss time at work for your injuries, you are entitled to compensation to make up for this time. 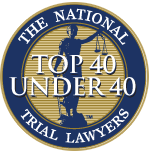 We make sure that you receive all of the benefits that the laws allow you for your injuries so that you do not have to worry about paying bills or getting money that you and your family need right now. If you are having trouble with your worker’s comp case, take the time to call us at BelalHamideh Law and make arrangements with us so we can act as your worker’s compensation attorney in Long Beach. You can call us at 888-503-2850 to schedule an appointment for a confidential consultation, at no cost to you, so we can discuss the matter with you, present you with options and set to work in getting the results you need in your case.